We’ve arrived at the last stop of our global adventure —Thailand! 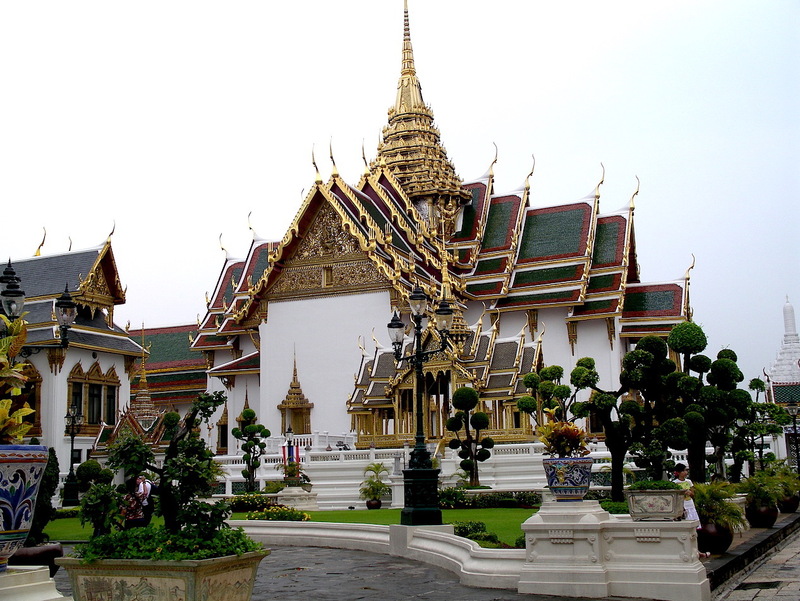 An exquisite country in southern Asia, Thailand has a rich culture that blends elements of Indian, Chinese, and Cambodian cultures. Today’s artistic tradition is sure to brighten your day and light a smile on your face. 😉 Just look at this picture! Breathtaking, right? This lantern festival, called Yi Peng, is part of an ancient religious ceremony that pays homage to Buddha. It’s celebrated primarily in the city of Chiang Mai and is part of a larger religious tradition in Thailand called the Festival of Lights. While others release lotus-shaped offerings filled with candles, incense, and flowers onto bodies of water, the people of Chiang Mai instead release thousands of rice paper lanterns into the night sky while making a wish. The ceremony and the amazing imagery created by thousands of lanterns in the night sky were so inspirational, we just had to ask one of our artists to create artwork inspired by Yi Peng. We think this card perfectly captures the simplistic beauty of this religious practice and art form. Though this card takes a minimalistic approach, the gold sequins and purposeful stamping embody the warmth of the message it carries. Just like the people of Chiang Mai release paper lanterns as tokens of dedication and hope, giving a card to someone in need shows your dedication to that relationship—it says, “I really care about you.” Such a gesture can do so much to ignite hope in someone who is downhearted. It can be a light in an otherwise dark sky. That is the brightening influence you can have by sending your well wishes and beauty into the world. The next time you create a card, think about these lanterns, and remember—you are striving to make the world beautiful, and that cause, in and of itself, is something to celebrate. Feeling inspired? We know we sure are! Now that you’ve viewed artistic traditions from four countries around the world, we hope you take some time to reflect on all you’ve learned, and then create amazing artwork from your new pool of ideas. We’ve loved being your personal tour guide, and we hope to see you on another trip soon! P.S. Folks, this is our last “Around the World” blog post! Be sure to leave a comment to enter to win the travel stamp giveaway! We will announce the winners on the blog Thursday, August 27, so be sure to tune in! This must be a beautiful sight to see in person! I love the artist’s version of it on the card-just beautiful! I have enjoyed visiting these wonderful places via this blog and hope I get to go in person some day. Thanks for a great series…and of course the artwork is fabulous as always. Oh how beautiful–both the pictures and the card created! Sequins, shimmer paper and gold foil come immediately to mind. What a terrific photo It really captures the magic of this festival.thanks for the inspiration, my mind is racing with ideas. If your not able to get to visit these places in person, the pictures, followed by stamp set ideas is the next best thing to experience that part of our world. 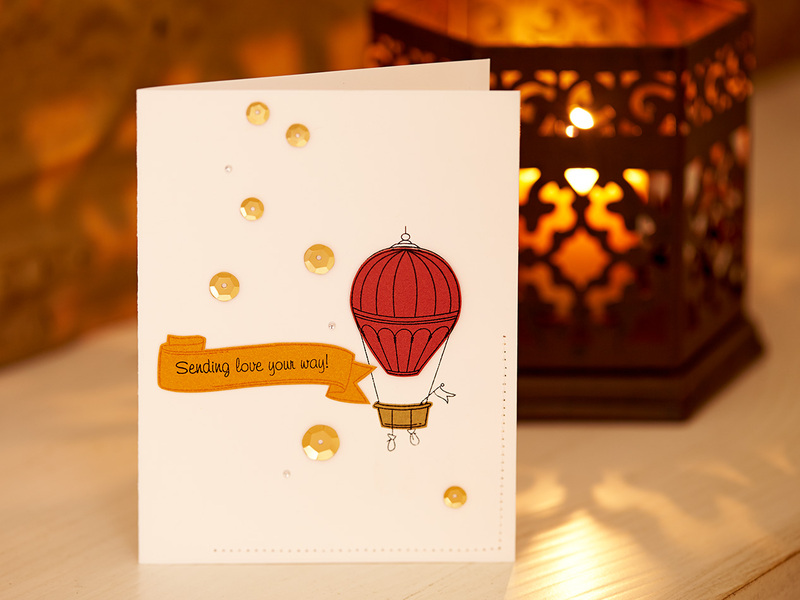 And of course all the sparkles make it an exciting adventure to put on your bucket list…what fun! !